PETER PEFORMING AT THE DOWN HOME, JOHNSON CITY T.N. We are delighted to announce Peter and band will be performing this year at Maverick Festival. Delighted to announce Peter will be performing at Bonanza & Sons 10th Birthday party. Peter heads out on a very special songwriter's circle tour this January with Danny Wilson (Danny & The Champions Of The World and Neil Halstead. It starts on the 15th January in Leicester. We are excited that Peter Bruntnell has been invited to play the AMA's. 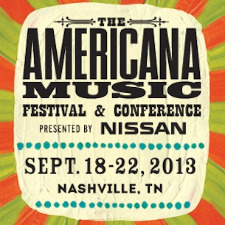 The performance takes place 8PM on the 20th September at The High Watt Nashville. The Full line-up can be found on the link below. Thank you to the PRS movement. On the 21st September Peter and band will be performing at the very first British Underground Bootleg BBQ at the Groove Record Store Nashville. The performance kicks off at 12.30PM. New UK tour dates announced. Ticket links on the live music page. The Welsh and Irish tour kicks off on the 10th August at The Chattery Swansea. Hope to see you at the front! Further UK dates announced soon. To celebrate the release of 'Retrospective' today we are delighted to announce that Peter and band will be touring Wales and Ireland. Peter Bruntnell's 'Retrospective' continues to get great reviews with a 4 star review in The Sun. Peter has recently featured on BBC Radio 2 Bob Harris and will be performing for BBC Wales live in session. Details will follow. 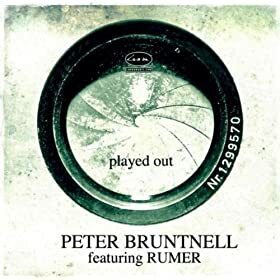 Played Out featuring the amazing Rumer is available for download on this link below today. Peter (Solo) will be opening for John Murry this May. The Peter Bruntnell and Rumer video has over 2k hits in just 4 days. Thank you all! My 'Retrospective' will be available across all formats on the 17th June. On this date I will also be launching a brand new website. Thank you to all of you that came to the show's in the USA. We have more exciting news in the forthcoming weeks. At the end of the week Peter and band head out to the USA. Further details on this adventure will feature at the Weelkend. In the meantime here is a little taster of when Peter was Stateside. Peter and band are joint headliners again at Palmfest Hove. It takes place on 1st June 2013. Keep an eye on the Peter Bruntnell website as the team will be making some exciting anouncements in the next couple of weeks. A second date the 13th February has been added at the Liverpool Philarmonic when Peter plays a double header with Robert Vincent as the 2nd February has sold out. Robert's debut Riot's Cry is getting great press. Great interview with Peter Bruntnell in Chelsea Monthly. Just click on the link below. New acoustic live video of Peter Bruntnell and band performing London Clay below. More to follow in the forthcoming months. Peter will be opening for the exceptional Kathleen Edwards on Thursday the 06th and Friday 07th December at the Bush Hall London. Peter covers Hazy Jane 2 by Nick Drake for Spanish DJ Luis De Benito on RTVE. You can here the track 5 mins in on this link. The track London Clay is available for a limited time on download. Keep an eye on this site. Within the next month we have some exciting news. Almo Sounds LTD was distributed by internationally renowned Pinnacle in the UK and Geffen in the US. Almo sounds were founded in 1994 by Herb Albert and Jerry Moss who sold A&M Records to PolyGram. Question: Is there anything that sticks in your memory most about the Cannibal recording sessions back in 1995? Answer: It was a record that really typified Peter's personality at the time. He managed to convey a wonderful yearning vibe in his music. Question: What is your favourite track and why? Answer: 'Cannibal' is my favourite track. It's about officious, know it all kind of characters you meet down the pub. It's an amazing piece of social commentary. 'I want you' is a favourite as well. Question: How did you and Peter meet each other? Answer: Mutual friends based in South West London took me to the Bun Shop in London to see him live. Three weeks later a cassette was posted through my letterbox in Teddington. Question: How many other tracks didn't cut the album? Answer: None, although the initial cassette was formed of ideas these ideas were so strong they developed into very strong songs naturally. Question: Who are you working with at the moment? Brighthelmstone Promotions were lucky enough to catch Robert Vincent at Palmfest 2011 an event that the Peter Bruntnell band headlined. Palmfest 2012 will be launched very soon. 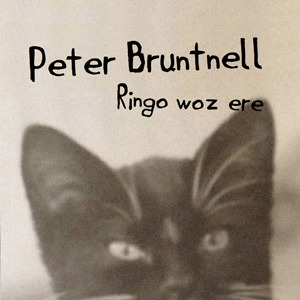 In 1995 The Peter Bruntnell Combination signed a record deal with Almo Sounds LTD distributed by internationally renowned Pinnacle in the UK and Geffen in the US. Almo sounds were founded in 1994 by Herb Albert and Jerry Moss who sold A&M Records to PolyGram. In addition to The Peter Bruntnell Combination amongst others Almo had Garbage, Herb Albert and Gillian Welch on the books. Black Mountain U.F.O continues to do very well on the American College radio stations with over 130 plays across the Country. The album is featuring in many a chart and is number 14 in the CMJ College 200 above the likes of The Peaking Lights and Flaming Lips. Over the next few months we will be revisiting the Peter Bruntnell back catalogue incorporating reviews, interviews, videos and speaking to those involved in the production of these albums. 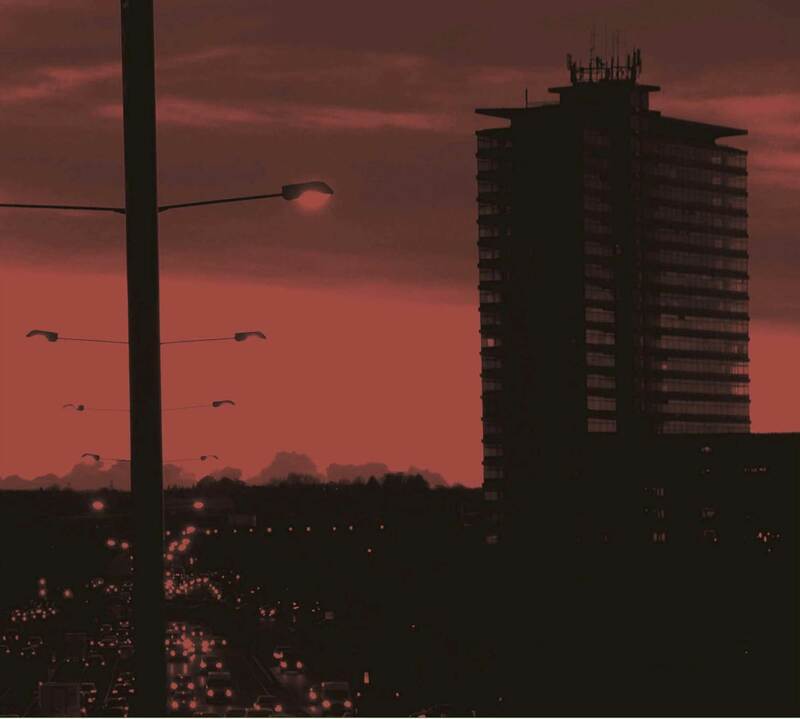 The first album revisited will be The Peter Bruntnell Combination album Cannibal released in 1995. The first article will appear on this website week commencing 20th August. The Peter Bruntnell camp is delighted to report that Black Mountain U.F.O continues to get regular spins on the radio across the pond in USA as well as featuring in US charts.